Studying abroad is a beautiful, exciting experience. 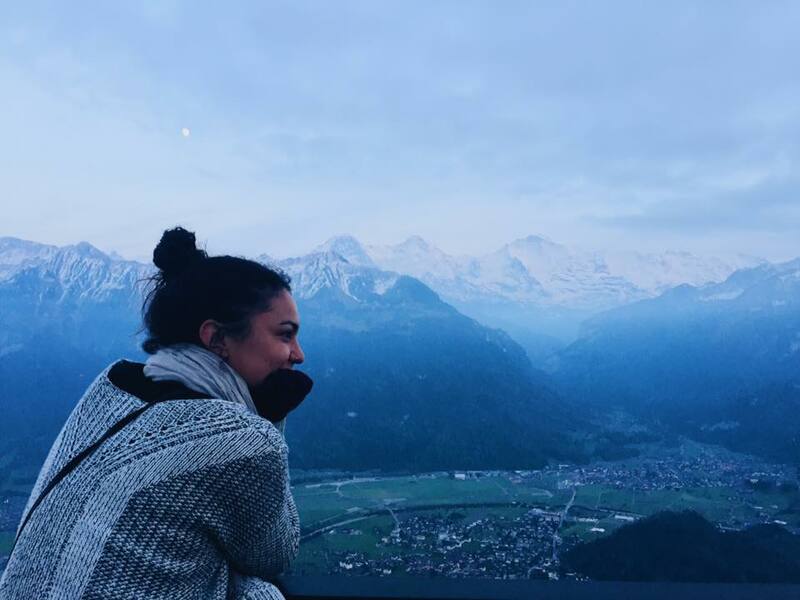 When I arrived in Barcelona for my semester abroad two years ago, I dove headfirst into my new life with the desire to fully embrace the adventures available to me. It felt like the entire world was at my fingertips, but at a certain point I began to feel differently about the aspects of my new home that were once so exhilarating. The intimacy of the Spanish people that was initially endearing suddenly felt unsettling and invasive. I became impatient with the differences and resisted the culture, frustrated by my inability to blend in. The city that once felt full of opportunity made me feel isolated and lost. I was experiencing culture shock. Though it isn’t pleasant, the feeling is extremely normal. 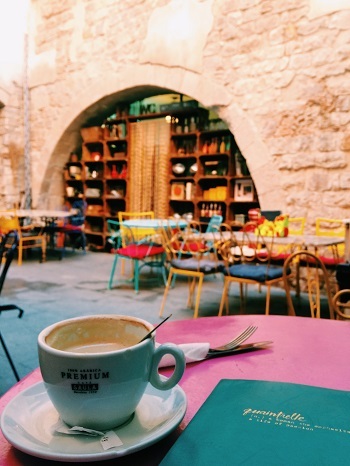 Even the most seasoned travelers still deal with culture shock when settling into a new place. It may not be easy, but it is something you can conquer. Understanding the phenomenon and the many ways to overcome it will help ease the transition, so you can spend less time worrying and more time enjoying your experience abroad! When moving into a new, unfamiliar cultural environment, the emotional impact of that change is known as culture shock. As a study abroad student, you may experience this while adapting to the language, attitudes and social norms of your host country. Though each person experiences it differently, the process can be accompanied by feelings of frustration, disorientation, loneliness, confusion, or discomfort. Before you board the plane, learn as much as possible about your host country. Read about the culture and customs. Familiarize yourself with common phrases in the language. Talk to people who have studied there before and ask their advice. Mentally preparing yourself for those differences will help you avoid some uncomfortable feelings or situations in the future. Once you are abroad, it's important to recognize and accept your feelings. Don’t feel pressured to say yes to everything, but also don’t confine yourself to your bedroom. Allow yourself the space and time to process your emotions so that you can overcome them. It’s all about finding a balance that works for you! Everyone has their own purpose for studying abroad. Whatever your reasons may be, you chose to step outside of your comfort zone to experience a different way of life. When facing challenges, remember what motivated you to take that initial leap. It helps to set goals at the beginning of your program as reminders of what you want to achieve. A productive way to combat these feelings is to channel your negative energy into a healthy distraction. Hike in the nearby mountains, relax in your favorite cafe, join an art class, wander through the open-air market. Find an activity that's comforting and that makes you feel good, while still being unique to your host country. Most likely, a majority of students in your program have never gone abroad or lived in your particular city, so chances are they are going through the exact same thing. Find someone you trust and vent a little bit! 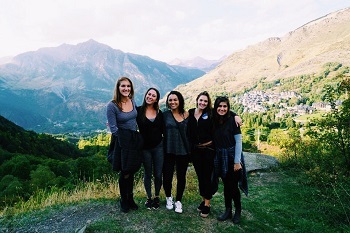 Using your peers and study abroad program staff as resources can lead you to a wonderful support system. Don’t let culture shock discourage you! Although it will be difficult, the rewards of overcoming it are immeasurable. This is just one aspect of your study abroad experience that leads to incredible growth. Embrace those feelings, and trust that you will emerge a braver and more confident person. Expanding your perspective will help you not only better understand other cultures, but also will help you develop a deeper connection and understanding of your own. If you are strong enough to adapt to a new culture and navigate an unfamiliar place in a new language, then you're strong enough to accomplish anything. Sierra Newell is a CEA Alumna. She studied abroad in Barcelona, Spain in the Fall of 2016 and is currently an On-Site Ambassador.